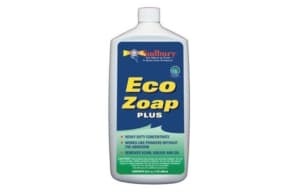 Cleans hard-to-reach bilge areas, controls odor. 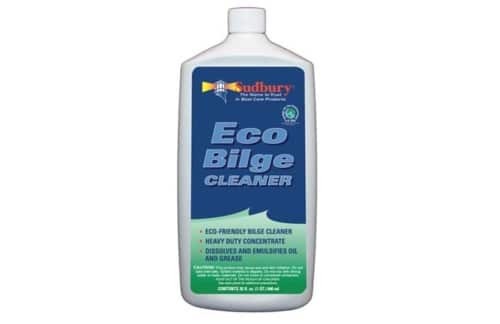 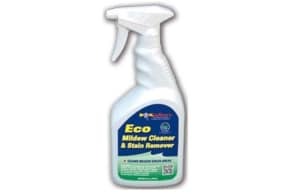 Cleans hard-to-reach bilge areas; controls odor; protects paint, fiberglass, and wood from solvent attack; and minimizes build up of combustible fumes. For use in both fresh water and salt water.